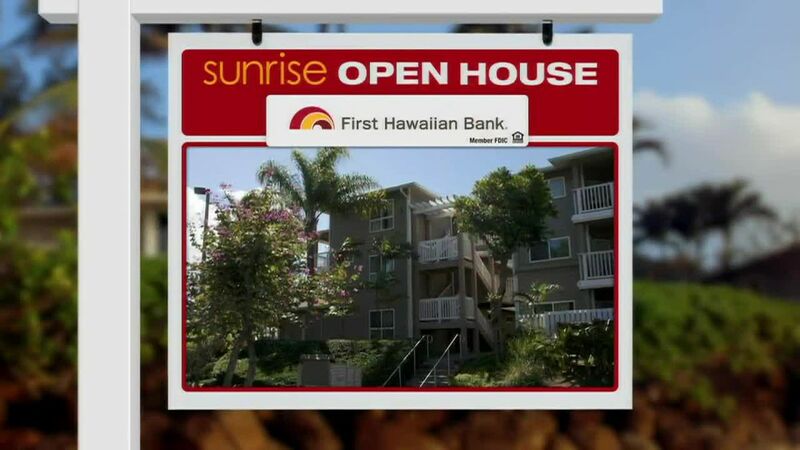 KAUAI (HawaiiNewsNow) - Let’s take a tour of the garden island for this week’s Sunrise Open House. First up, a home over in Kekaha. It’s on Akekeke Road. There are three bedrooms and one bathroom in this 906 square foot home. It’s on a pretty big lot and has more than 65-hundred square feet. 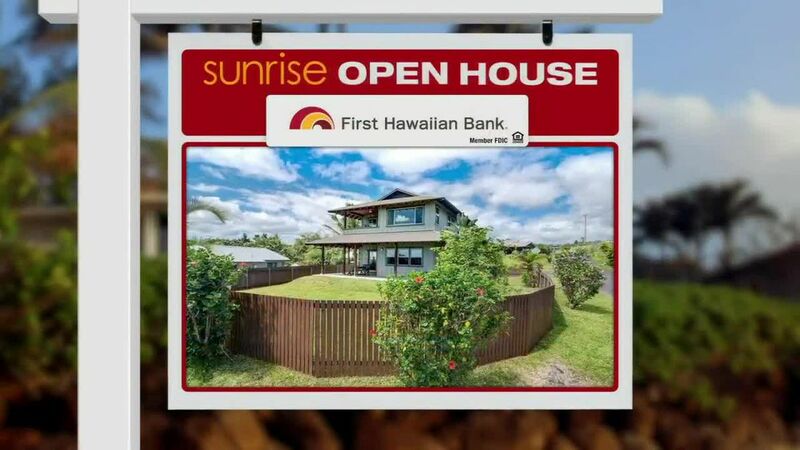 It’s just a block away from kekaha beach with plenty of windows and a laundry room This home is going for $500,000. Next, we’ll head over to Lihue. A three bedroom home is for sale on Kaneka Street. It has Two and a half baths with split AC and a solar water heater. It’s listed for $605,000. 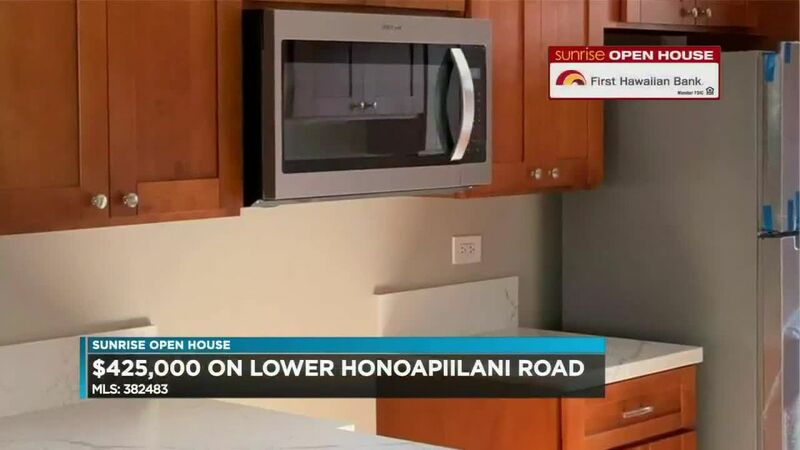 Finally, there’s a place in Kapaa for about $660,000. This spacious house has three bedrooms and three bathrooms. The kitchen has a gas stove and granite counter tops. It’s also in a cul-de-sac. If you’re looking for your dream home, get out to an open house this weekend.